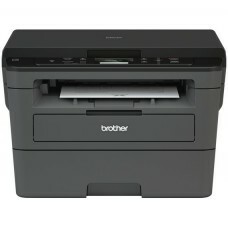 Multifunctional duplex printer (GDI). Printing, copying, scanning. 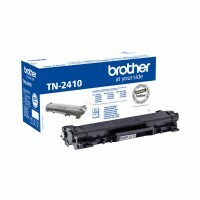 Consumables: toner TN2420 (3000K) or TN2410 (1200K), start toner 700K.